Do you get a little worked up when there’s a problem at work, before giving a speech or when you have to make a big decision? It’s pretty typical to feel a little anxious at times like these. But imagine feeling so anxious that you can barely function. That’s what it’s like to have an anxiety disorder. It’s not unusual if you’re experiencing symptoms like these to think you’re physically ill, maybe even having a heart attack, and to seek medical treatment. If these symptoms continue and your doctor can’t find a physical reason for them, he or she will likely refer you to a psychiatrist or other mental health professional such as a psychologist, social worker or counselor. Mental health professionals use specialized interview and assessment tools, as well as their own observations of your behavior, to determine if you have an anxiety disorder and which type. Once they know this, an appropriate treatment plan can be developed. 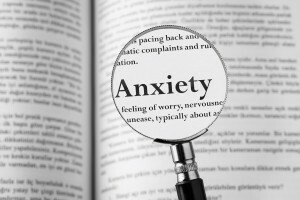 Anxiety disorders are generally treated with medication, psychotherapy or both.3 The medicines most often used are antidepressants and anti-anxiety drugs. You and your doctor might have to try more than one drug to find one that works for you. Psychotherapy or “talk therapy” with a trained professional can help change how you think about things or situations that cause you to become anxious. Then, you can learn new ways to react when confronted with them. This type of therapy can be done in an individual or group setting. Do what you can to manage the stress in your life. Give yourself time on the job or when doing schoolwork to take a break. Try some relaxation techniques, including meditation. Deep abdominal breathing helps relax and calm you as well. Take care of yourself physically. That includes eating healthy, exercising regularly and getting a good night’s sleep. Replace “negative self talk” with “coping self talk.” Instead of telling yourself, “I can’t do this,” say, “This is difficult, but I can make it. 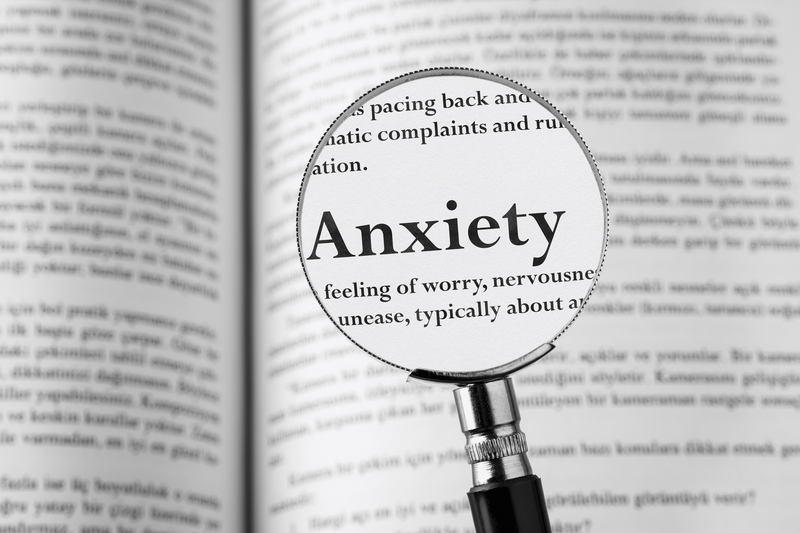 Anxiety disorders can be treated successfully, but it takes a little effort on your part. Believe me, it’s worth it!